Individuals who suffer from arthritis pain knows how joints and knee pains can sometimes be crippling. Knee pain limit your movements and activities, so it can be tempting to head to the store and pick up a strong pain-killer, or to get a prescription for chronic pain. Medication is not always the answer. Almost every pill carries the risk of at least some side effects. While some of these side effects may seem to be minor, they stay in your system for many years that may later turn cancerous. On the other hand, natural remedies carry very little risks. Use natural remedies to treat your knee pain, without medication, and see the relief you will get. 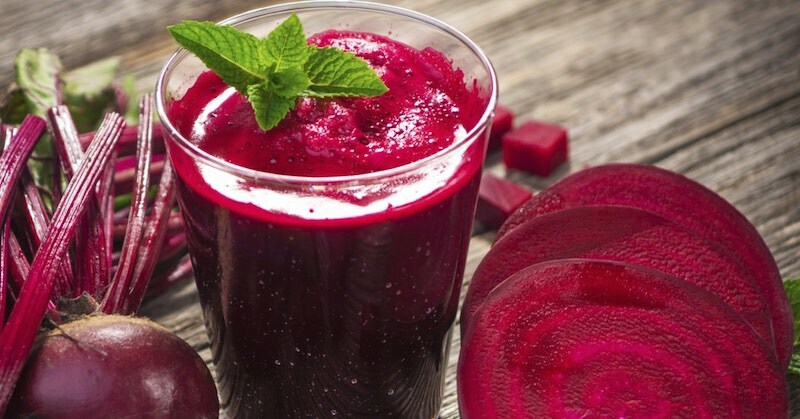 Eating healthy and drinking freshly-extracted juices will gradually and eventually help improve your condition far more than what medication can do for you. It’s a wonderful, fresh tasting juice that will help you get through your workouts, your day, and just help ease your daily discomfort. Improving your posture is always a good way to prevent to knee pain. Making sure that you walk tall and avoid slouching could help take pressure off of your knees. You may also want to avoid crossing your legs when sitting. If you have the time, schedule a massage. Depending on the nature of your aches and pain, your insurance may even cover the costs. If you need to spend time on your feet, then wear a brace to cut down on the pressure that you place on your knees. Give your knees a break, by using a brace, which could also reduce swelling. The shoes that you wear can help or hinder your pain relief. Make sure that you choose the right shoes and always try them on before making a purchase. You may also want to avoid wearing high heels or any other shoes that could place extra stress on your knees. When you are at home resting, you should keep your legs elevated. This will help reduce swelling. Lay down, when you are home, and place your leg on a pile of pillows. Another way to reduce swelling is to apply a cold compress. Place a handful of ice cubes in a freezer bag and wrap it in a hand towel. You could also use a bag of frozen peas. Apply the cold compress to your knees for a few minutes to help reduce swelling and gain some pain relief. When you go to bed at night, use an extra pillow and place it between your knees. Lay on your side and keep the pillow in place. Not only will this help rest your knees, it will also help align your spine and prevent back pain. This could also help with your posture, limiting the pressure on your knees. If you suffer from arthritis or have had an injury, consuming foods with anti-inflammatory properties will reduce inflammation, offering pain relief. Turmeric, cinnamon, and fish oil are a few of the greatest sources of anti-inflammatory compounds. Make your own turmeric tea, and see how amazing it works on relieving pain. Dropping a few pounds can help relieve pressure on your knees and even protect you from osteoarthritis. Look for low impact exercises to start shedding some weight or to stay in shape. Anything that does not require a lot of strenuous movement involving your legs, like swimming, should limit the strain on your knees.